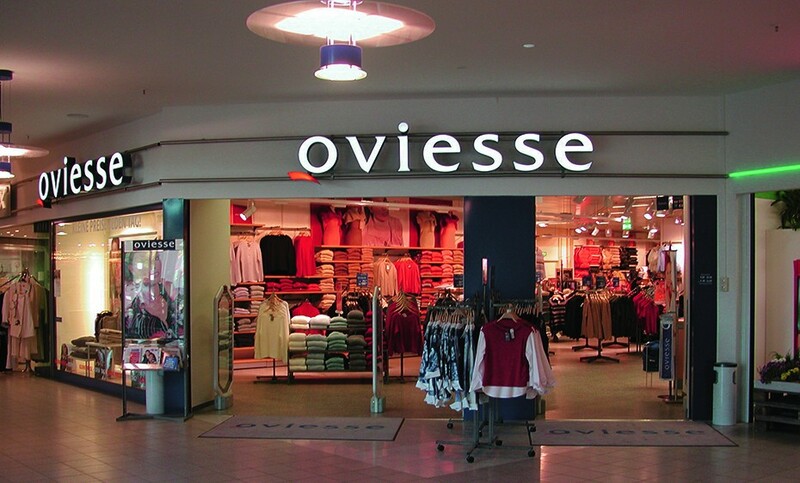 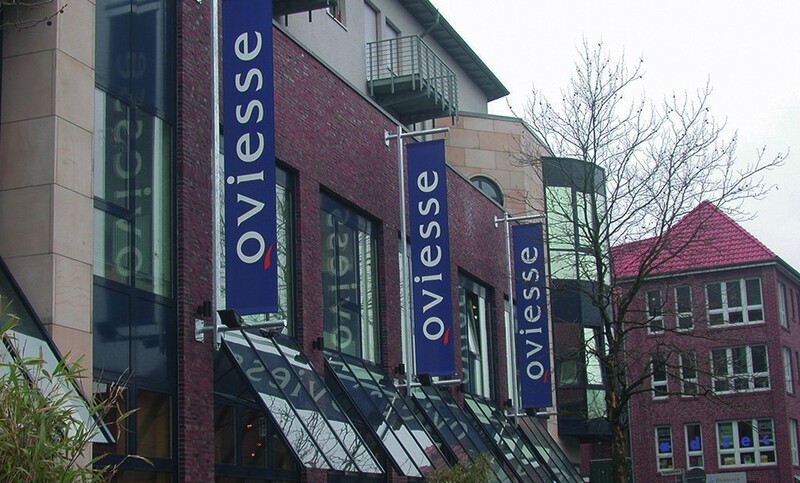 As part of the Oviesse expansion programme in Germany, the opening of 95 new stores was planned in just three years. 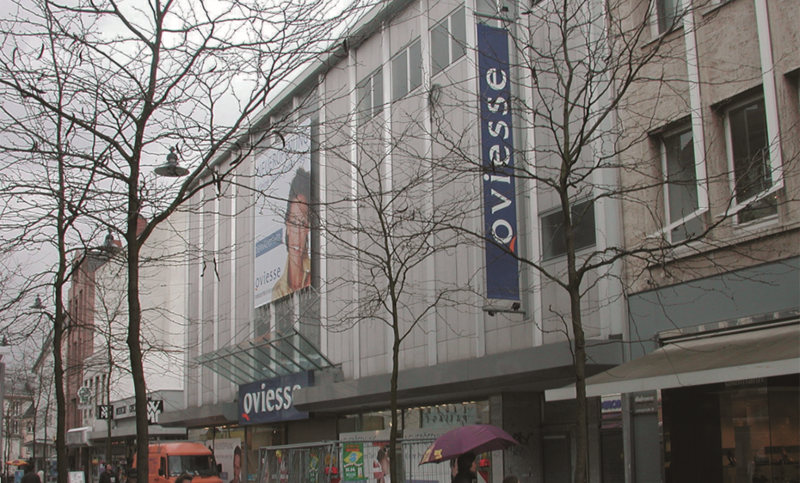 The refurbishment process of the existing stores proved difficult and had to last less than two months for each store. 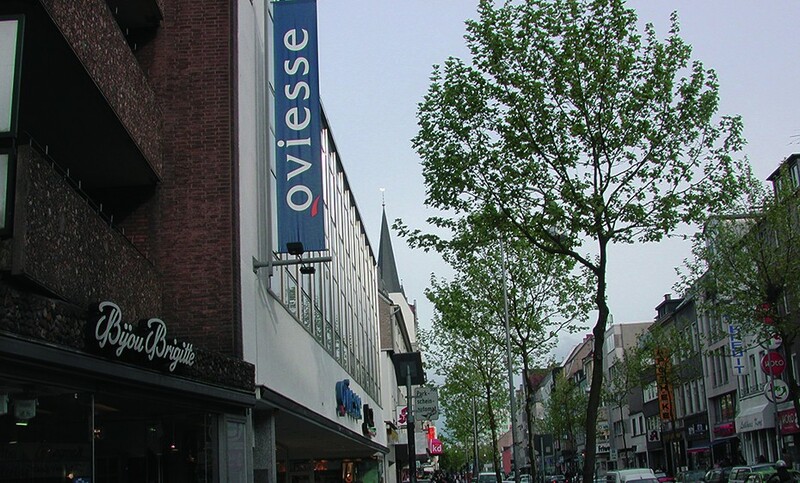 Works were carried out in different areas in short succession, thus enabling to always keep part of the stores open.